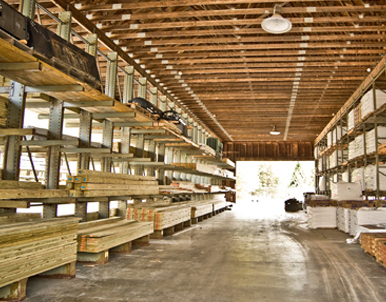 Where builders come for quality lumber and unmatched service. 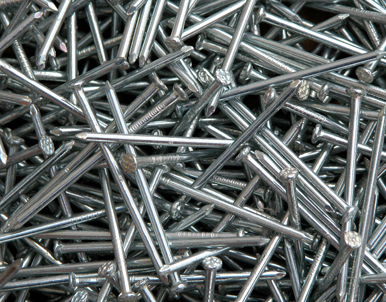 Whether you’re a DIYer or a professional, we’ve got the supplies you need. 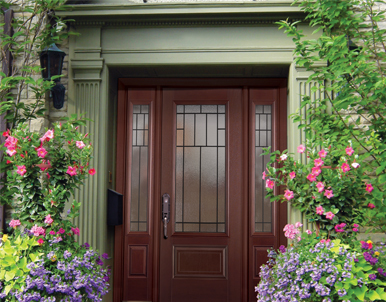 When you need windows or doors, our knowledgeable staff is here to help. 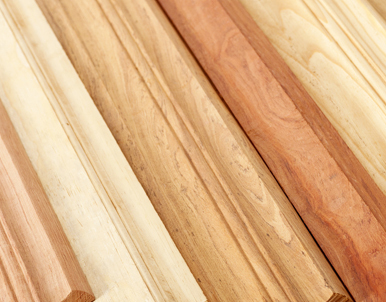 Find the perfect finishing touch to any room with our selection of stock mouldings. 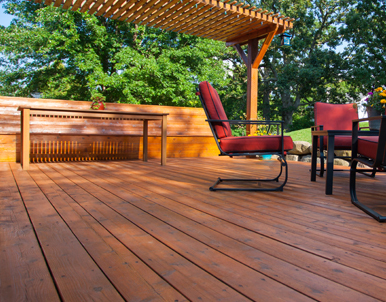 Extend and improve your living space with help from our deck experts. With four generations of lumber yard experience, Miner’s Inc. is known for top quality wood and building products, extensive industry knowledge and courteous and professional service. 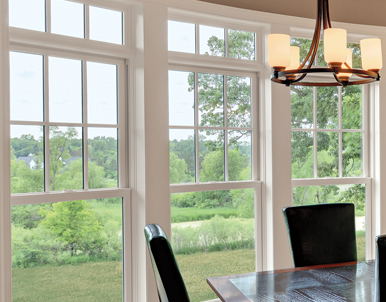 From our fully-stocked lumber yard to our selection of windows, doors and decking, you’ll find everything you need to take your project to the next level. Come in and visit us today. Miner’s Inc. has been a trusted partner of ours for over 10 years now. We continue our strong relationship because we know that every aspect of their business delivers what we need. The salespeople are incredibly knowledgeable and patient, and the yard crew and delivery team take the time to go the extra mile. When I do business with Miner’s, I know I have an ally that is working hard to help my clients and team members have the best experience. – Drew Liljedahl, Liljedahl Bros. Inc.